Dependability can be synonymous with reliability and responsibility. If someone is dependable, they usually can be counted on to do the right thing and be where they need to be when they are supposed to be there. As swimmers, the above three words can be described as cornerstones for the sport. If you don’t have these traits, you will struggle with the harsh reality that goes along with swim training and competition and your success will be limited. What does being dependable have to do with swimming? The answer is two-fold: the swimmer depends on many factors including coaches, family, health and all the other external factors that contribute to their success in the pool. 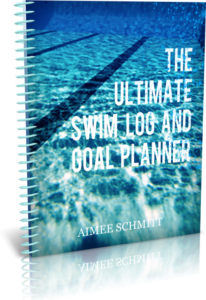 On the other hand, the swimmer needs to be dependable to their teammates, coach and others–taking personal ownership and responsibility for for their personal experience in the sport. 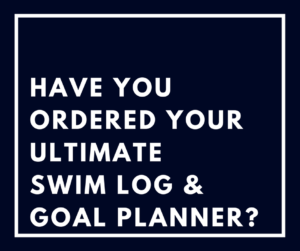 As a swimmer, have you thought about who depends on you…? 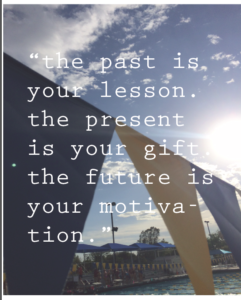 …Your teammates for training and competition; your school team for school spirit and visibility; your family who is hoping their investment of time and energy helps you do your best; and of course your coaches who spend countless hours crafting ways to help you improve. Overall, being a responsible and dependable swimmer is an important step to your development as an athlete but more importantly it shows how the sport of swimming develops you into a better person prepared to be responsible and dependable in everyday life.